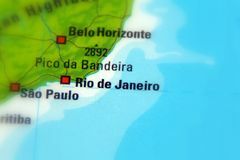 Geography of Rio de Janeiro. 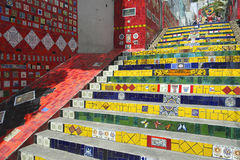 Rio de Janeiro is situated on one of the most unique sites in the world. 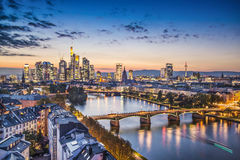 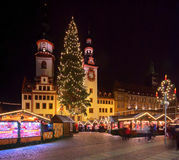 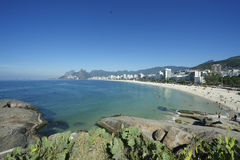 Surrounded by picturesque mountains, coves, and beaches, it is modern city and home to over 11 million inhabitants. 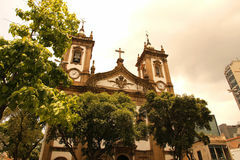 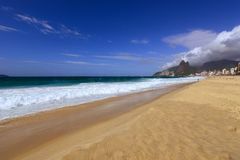 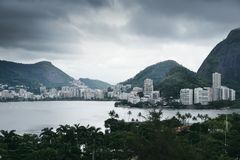 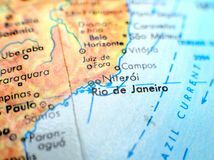 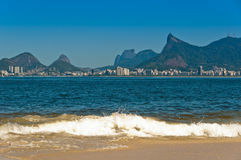 Rio is located just north of the Tropic of Capricorn along the Brazilian Atlantic coast. 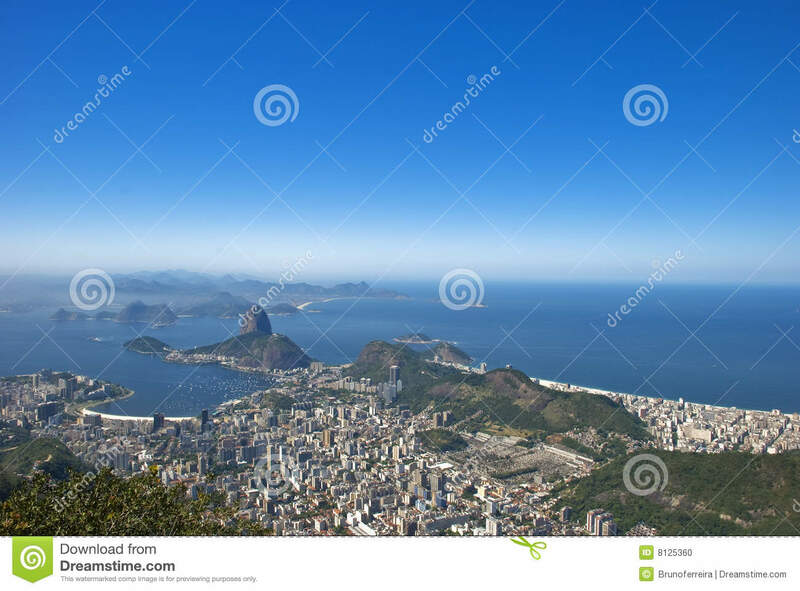 The terrain is characterized by steep hills and mountains which are offshoots of the mountain range Sierra do Mar. 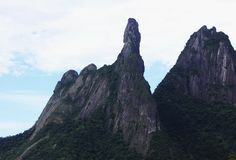 These hills are granite based and lead inland to form the Brazilian Highlands. 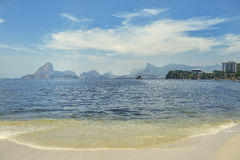 One of the most famous is the coastal mountain Sugar Loaf, which is the landmark most commonly associated with Rio. 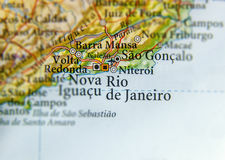 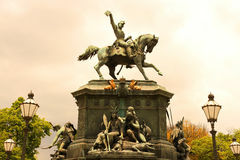 The original city was founded just inland from the coast on an inlet known as Guanabara Bay. 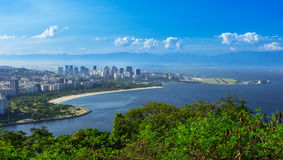 This was thought to have been the mouth of a river, hence the name of Rio(meaning river) de Janeiro, given to the city.